Hotel offers on Google Maps have been around for quite a while now, but only for a limited number of advertisers. However, the company announced it would expand its pay-per-click Hotel pricing ads in Google Maps. Considering Google’s ITA-acquisition, it is interesting to see how they foster their travel-related services. Although it is too early to say what this will ultimately mean for the travel industry, it’s definitely worth taking a closer look. Google Maps will offer Hotel availability and pricing and will make it possible to add direct booking links, both to OTAs and to supplier sites directly. 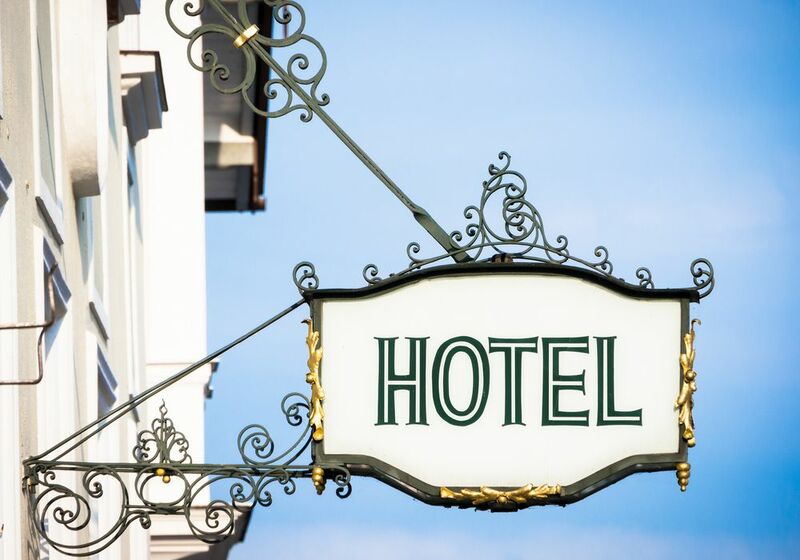 One of Google’s new partners is the Germany-based Hotel CRS vendor Trust International which has about 60 hotel chains as customers and offers them to display their prices and availability through Google Maps. So far Google offers this Hotel information only for English-language users, but is planning to extend its service for more regions. This might be just another step to bypassing Meta-searchers, such as Kayak and increasing its own share of the travel market. And this time it’s almost impossible to prevent Google from doing so, as in the case of Fairsearch, since the company is simply adding something to its existing service instead of acquiring a company. As huge OTAs, such as Expedia or Orbitz are relatively expensive and demand a big share of the booking fee for themselves, Google could become the better alternative for many hotels, if it manages to develop a paid business model with smaller fees than the OTAs. And if the ITA-deal should go through, the giant might have the perfect combination to conquer the travel industry, thus threatening not only meta-searchers, but also OTAs. In this context Google’s conflict with TripAdvisor is also interesting because it is another example of Google extending its activities in travel. TripAdvisor blocked Google from using its hotel reviews at Google Places and claimed Google would abuse its market power and show its own Google Places at the top if organic search results, “despite being an inferior product to sites that are dedicated to review collection”, as TripAdvisor CEO Kaufer stated. The main question now is, to what extend customers will embrace the offers on Google Maps. So far, it seems most people search for hotels based on price and availability and not as much on location. So it can be questioned, if customers would use Google Maps to find a hotel instead of using OTA’s and Meta-Searchers. After all Expedia, Kayak and others are well-known brands and should have established a certain degree of loyalty among its customers. 2011 will definitely be a remarkable year for the travel industry. While it is not totally clear how Google’s involvement will look like, it seems that Google will change the way business is done significantly and it might lead to a great consolidation in the industry. Therefore, we should keep an eye on this development. I hope Google will bring innovation and a better experience for travelers, but I also fear that Google might become too powerful, thus leading to reduced competition and less choice for the customer. So although we’re still waiting for the DOJ to decide on Google’s acquisition of ITA, we should get used to the idea, that Google will be a major player in the travel industry.